I teach political science at the Maxwell School, Syracuse University. I work in the sub-field of political science called comparative political economy of advanced industrial countries. I am interested in how political and economic institutions are constructed differently across countries and in their varying effects on politics and ordinary people’s lives. My work so far has dealt with Japanese political economy, the Varieties of Capitalism, and comparative political economy of gender. My first book Welfare and Capitalism in Postwar Japan (Cambridge University Press, 2008), explains how postwar Japan managed to achieve a highly egalitarian form of capitalism despite meager social spending. This book develops an institutional, rational-choice model to solve this puzzle. It shows how Japan’s electoral system generated incentives that led political actors to protect various groups that lost out in market competition. 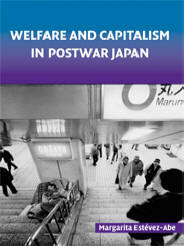 It explains how Japan’s postwar welfare state relied upon various alternatives to orthodox social spending programs. 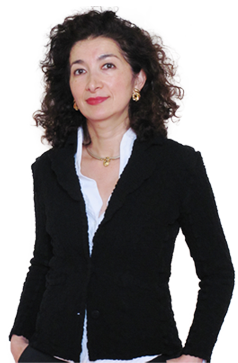 The initial postwar success of Japan’s political economy has given way to periods of crisis and reform. This book follows this story up to the present day, and makes some bold predictions about the future of Japan: It argues that institutionally Japan now resembles Britain and predicts that Japan’s welfare system will also come to resemble Britain’s. Those scholars and students interested in the Varieties of Capitalism will find that this book offers a new way of conceptualizing the varieties of welfare capitalism and their politics. The book has won the Ohira Masayoshi Memorial Award in 2009.